Corporate partner Brian Scott will first join the firm's Singapore office, where he is currently based, and then relocate to Perth next year. 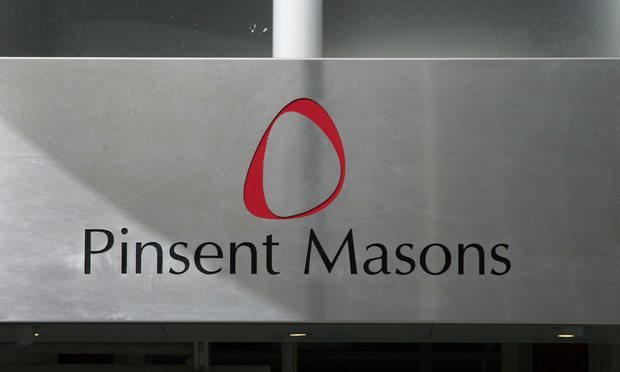 London-based Pinsent Masons, which has been bolstering its presence in Australia, has hired corporate partner Brian Scott from Herbert Smith Freehills. He will first join the Singapore office, where he is currently based, and relocate to Perth next year.